The saddest thing about the sacrifice was that it was being made for people such as we. Thirty-nine men and women adrift in the Atlantic Ocean, 1914. What I hadn’t expected about The Lifeboat is how my feelings toward newlywed Grace Winter (the narrator) would constantly change. How one minute I like her, and the next minute, I don’t. How sometimes Grace is full of insight, and other times she’s fooling herself. How, just like the jury and her lawyers, I’m constantly trying to figure out if she’s telling the truth. I hadn’t expected a grand battle of the sexes. As if they don’t have enough to contend with. I’m wondering how this will end. Subtle, masterful writing by Charlotte Rogan. 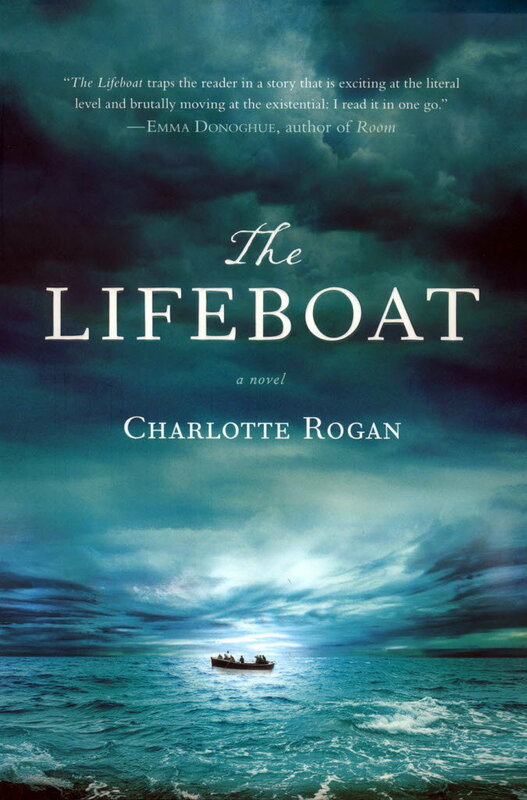 If you’re reading The Lifeboat, too, what do you think? Please share your comments.